Getting pregnant can be stressful for dads too! If you and your partner are having problems conceiving a child, you might be feeling at-fault. 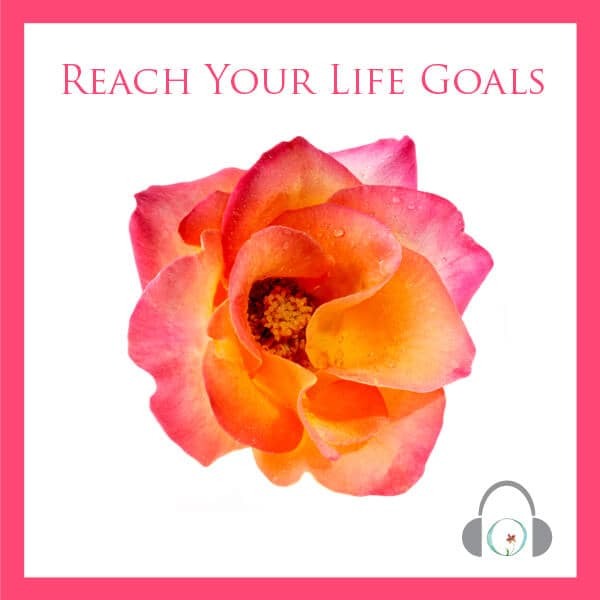 If you’re concerned about your performance and your partner, these guided meditations for fertility are just what you need. After all, it takes two to create a baby! Sometimes you want to have a baby so bad that you feel like a complete failure every time the pregnancy test returns negative. Stress can negatively affect fertility and can make what should be a very fun time seem fruitless. 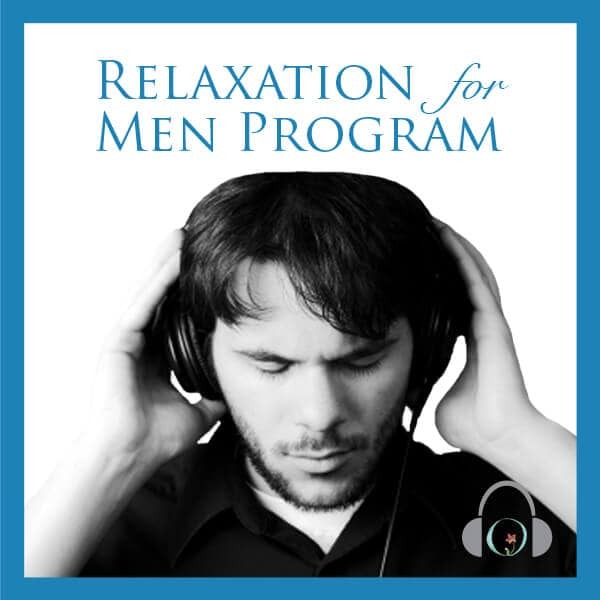 The Relaxation for Men program will help you restore calm and prepare mentally and physically for conception through audio guided meditation that you can listen to anywhere, anytime. Focus and employ the power of your mind to improve your physical performance. Don’t beat yourself up because of a few negative pregnancy tests. Take action and learn how to use the power of your mind-body connection to build a beautiful family. 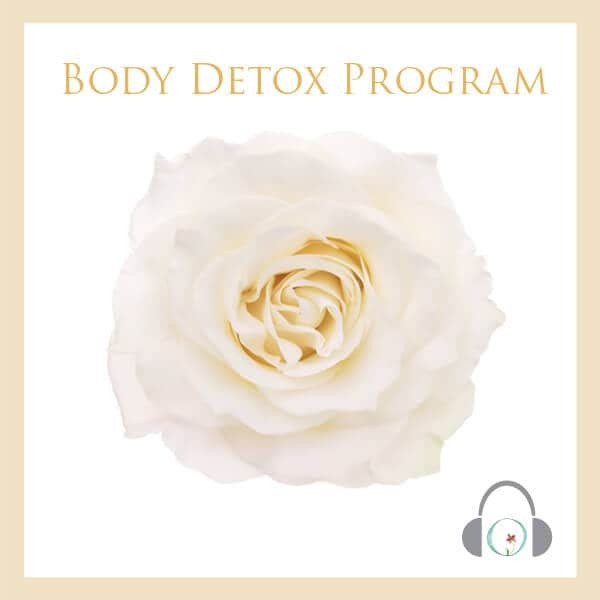 Listen to this 30-minute mind-body guided meditation program at any time. Focus on being optimistic and in control while reducing stress and increasing fertility.